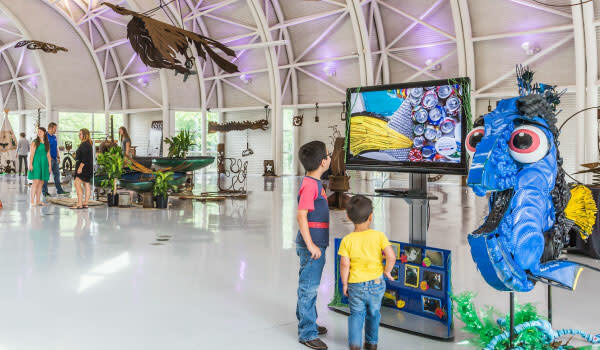 The dynamic and contemporary Lubeznik Center for the Arts in Michigan City creatively interweaves art exhibitions, the performing arts and educational programming. They also host the annual Lakefront Art Festival every August. 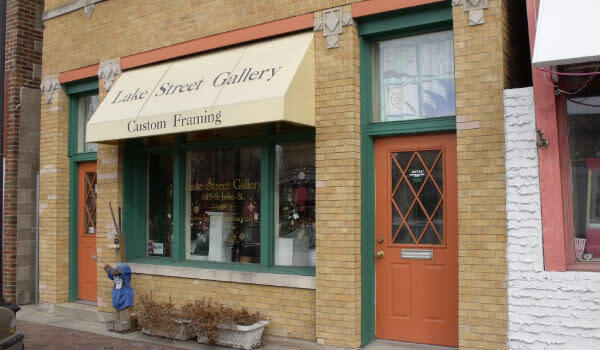 Lake Street Gallery in Gary specializes in local art inspired by the Indiana Dunes and the shores of Lake Michigan. This eclectic gallery also carries a wide selection of abstract art, photographs, artisan jewelry, pottery and glass. Visitors can even purchase their favorite reproductions of vintage South Shore posters! 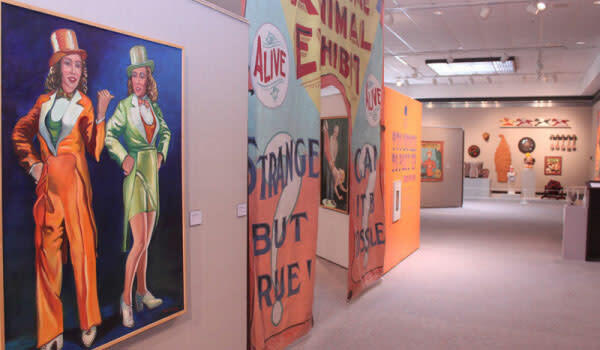 South Shore Arts Gallery at the Center for Visual and Performing Arts in Munster offers visitors free admission for many exhibits. 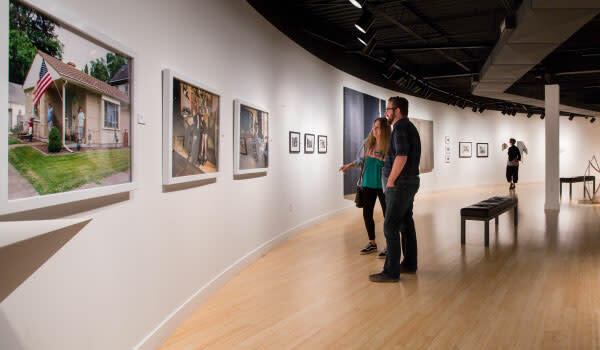 More than 20 exhibitions fill South Shore Arts galleries throughout the region each year, showcasing regional, national and international artists and cultures. The Indiana Welcome Center in Hammond hosts numerous exhibits featuring artwork and photography from local artists in the W.F. Wellman Exhibit Hall throughout the year. Enjoy the interactive displays of "A Christmas Story" Comes Home every holiday season. View the list of galleries in the region below.